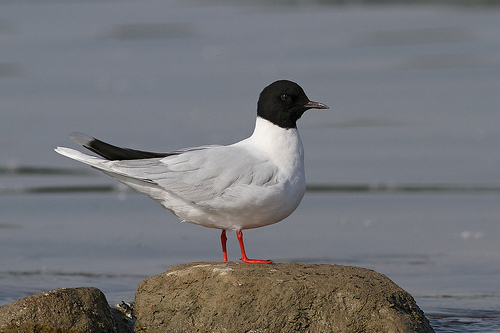 The Little Gull can practically only be seen in coastal areas. In large groups, it looks for insects, its main food. 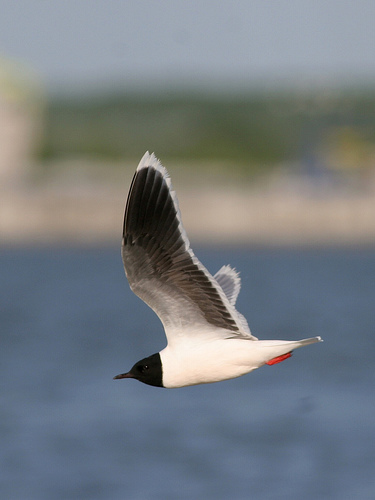 The Little Gull is much smaller than the Black-headed Gull and has black underwings.